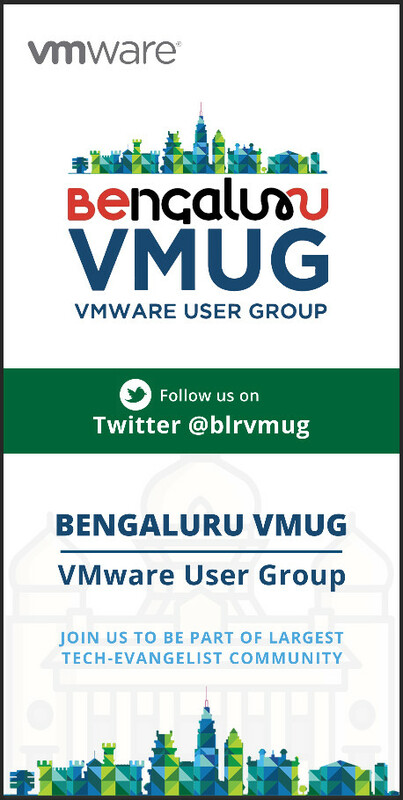 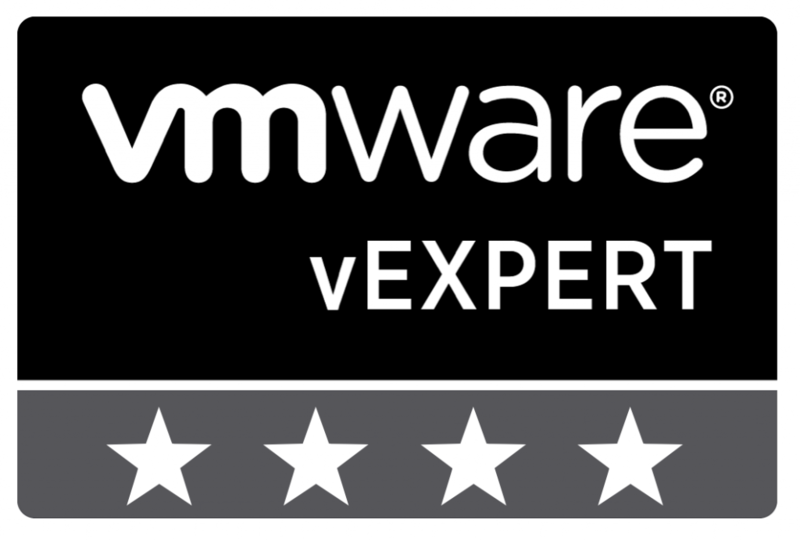 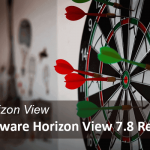 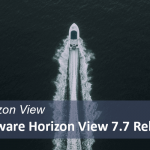 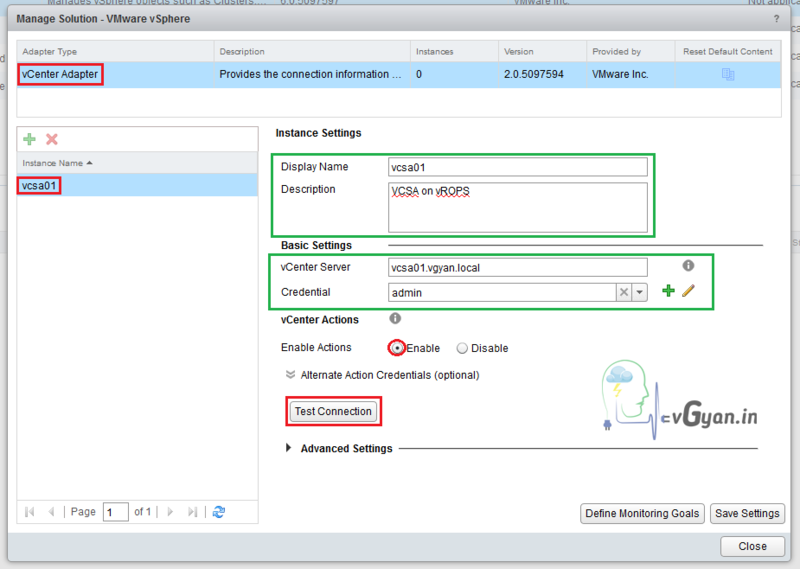 Today we will discuss about how to add a vCenter adapter to vROps 6.5. 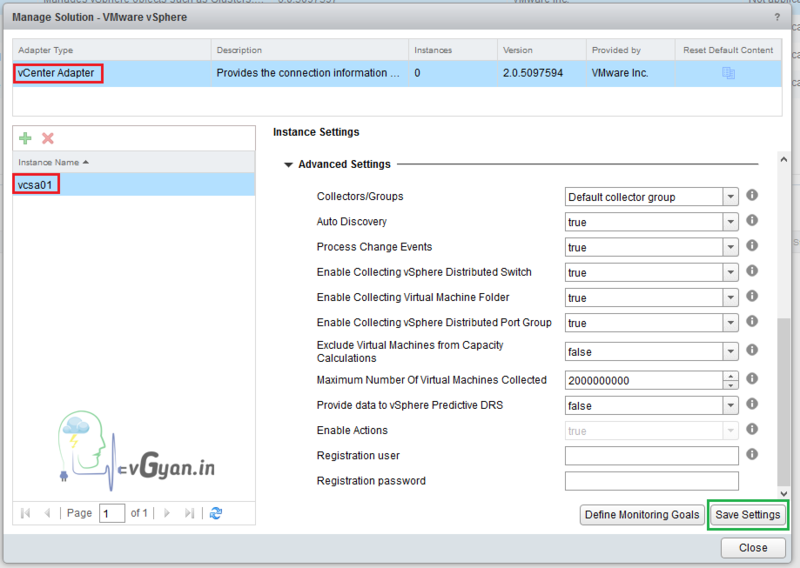 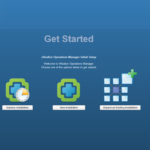 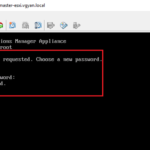 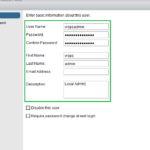 Login to vRealize Operations Manager Web page, click on Administration option in the left side. 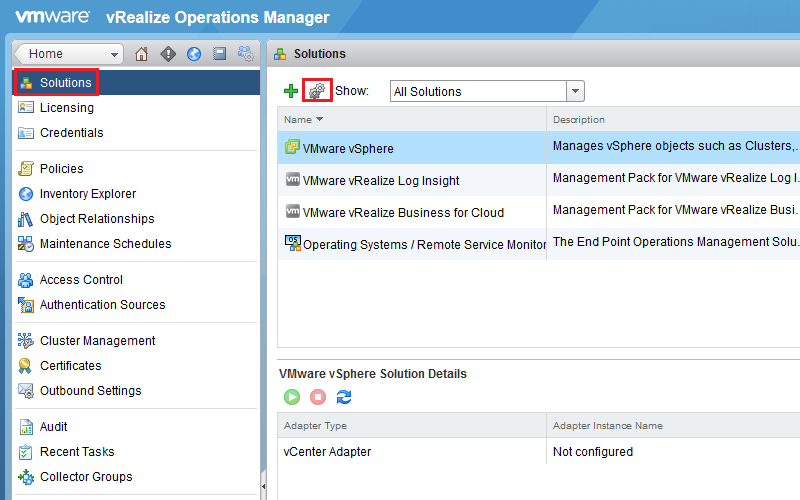 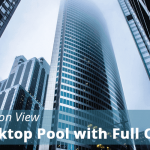 Click on solutions in the left top, Under solutions select VMware vSphere, and click on configuration icon. 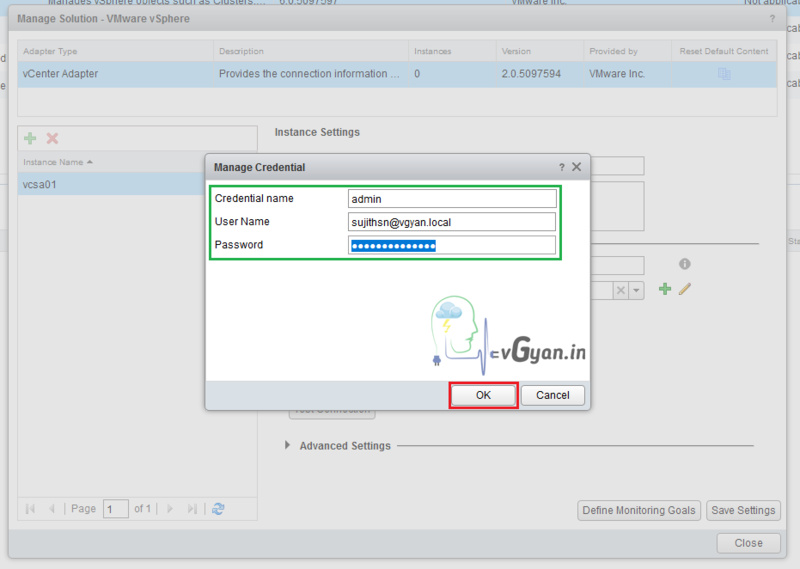 For adding credentials click on (+) icon. 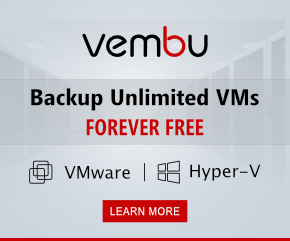 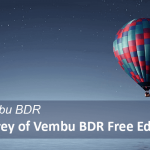 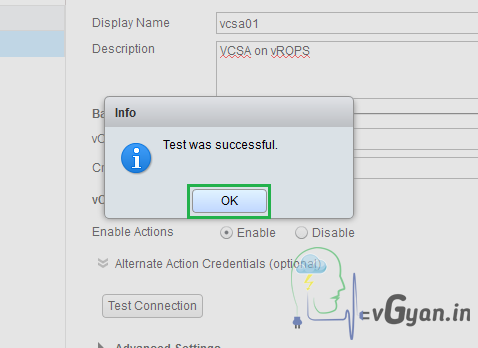 Click on Test Connection to verify the connection between vROps and vCenter. 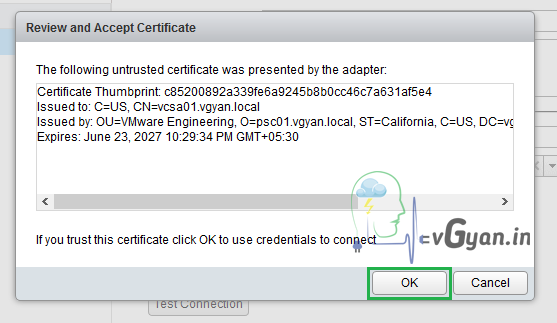 Review and Accept Certificate and click OK to use credentials to connect. 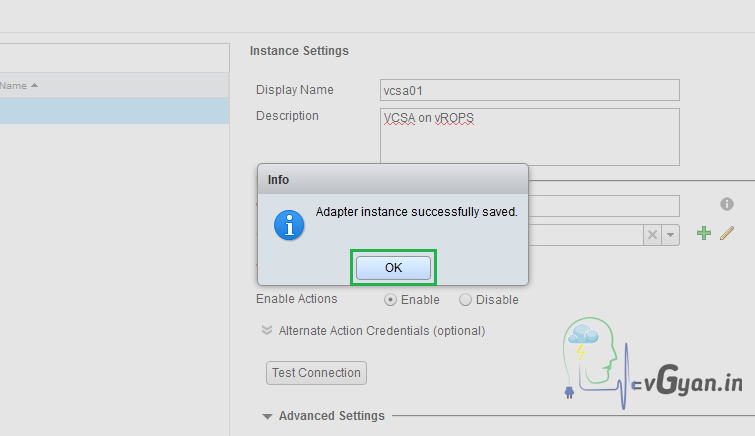 If you want to change any parameters on advanced settings, change and click on Save Settings. 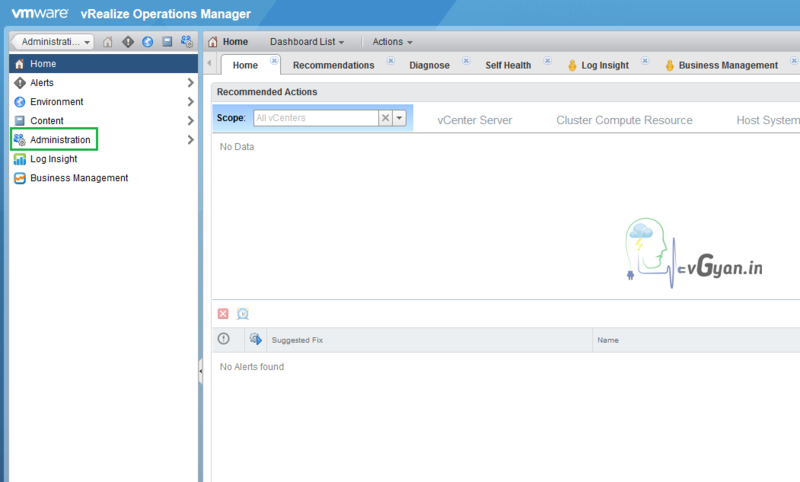 I have added my second vCenter Server adapter also to vROps, vc01.vgyan.local. 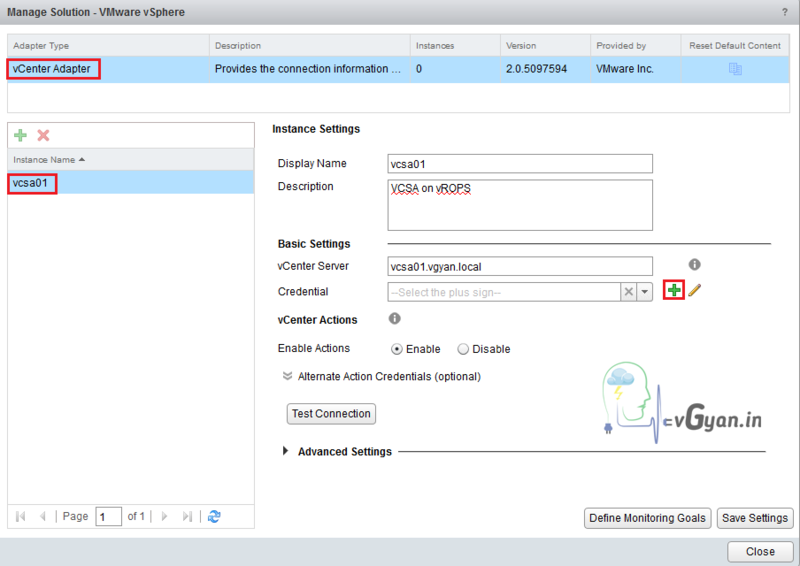 Below screenshot shows both vCenter Servers are listed under VMware vSphere Solutions Details, both vCenter adapter’s are collecting data. 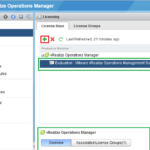 So we successfully added vCenter adapter on vRealize Operations Manager, we will discuss more on vRealize in upcoming posts.